Caring Hand to Mouth will be at the Lowell Black Berry Jam July 25-27th in coordination with Advantage Dental. 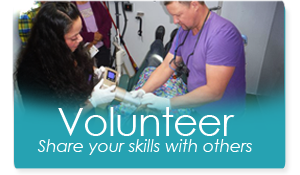 Our Mobile Dental Clinic will be on site and we will provide free oral health screenings. Hope to see you there! Check us out on Facebook!